Provide the exceptional service and extra comforts your clients expect. Get it done faster, better. Trust APS's complete power systems to keep you running your best. Whether you provide on-site service that requires dependable mobile power, or you're hosting guests aboard a luxury motorcoach, we've got you covered. Trusted durability. With 1,500 vehicles currently in the field and 18,000 test miles logged at a leading automotive testing facility, APS's products withstand tough wear and keep specialized trucks, motorcoaches and fleet vehicles on the road, getting work done. Double or triple power. Add 12-volt power — or 12-volt and 28-volt power — to the same vehicle with an APS high-ouput alternator or dual-alternator system. Include high idle controls to access more power at lower RPM. It's all for you. When you work with APS, every part of the experience is made to order. From the complete power systems we create, to the level and type of service each client requires to get up and running, APS takes pride in empowering others to do what they do best. 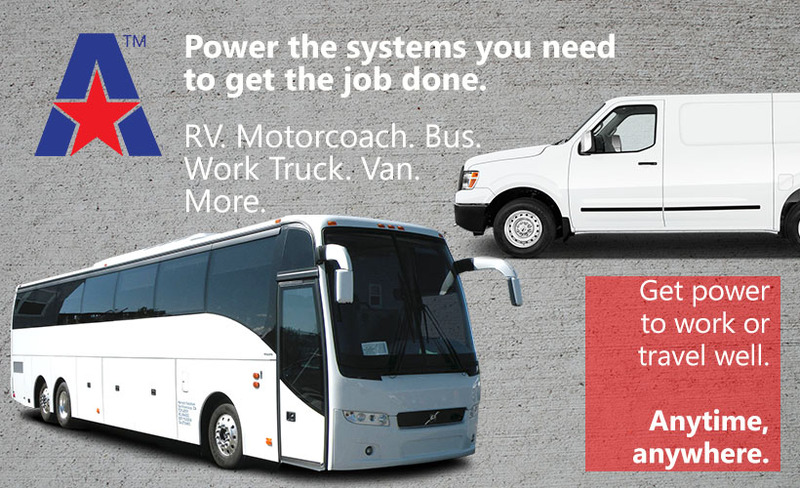 American Power Systems, Inc., provides complete power systems to meet client specifications for commercial and fleet vehicles, including RVs, motorcoaches, vans, buses, shuttles and work trucks of all kinds. 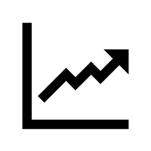 Our current customers include international corporations, sporting goods chains, state and municipal utilities and services, vehicle up-fitters, and travel service providers. APS's systems are designed to provide ample, dependable power to energize specialty equipment that’s needed on-the-go. From the bucket truck with a job to complete to the luxury coach providing posh cabin amenities to keep travelers happy, APS’s products can help get things done better and more comfortably. APS's solutions meet power needs for both popular and less common petrol (gasoline) and diesel engines, including Chevrolet Suburban, Ford E-Series, Ford F-Series, Ford Transit, Nissan vans, Mercedes-Benz Sprinter, Freightliner, and a wide array of other commercial and fleet vehicles.